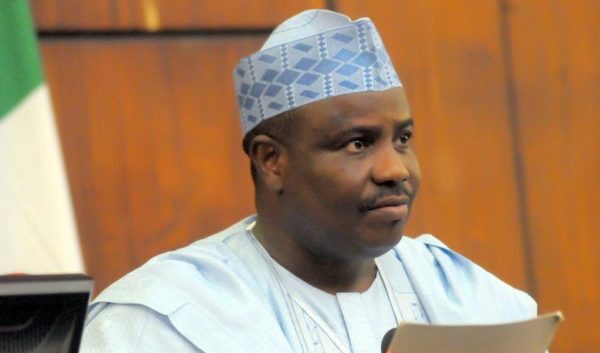 Governor Aminu Tambuwal of Sokoto State has congratulated former Vice President Atiku Abubakar for winning the Presidential ticket of the Peoples Democratic Party (PDP) for the 2019 general elections. Atiku crashed Tambuwal the apparently preferred candidate, by 1,532 votes to 693 votes at the party’s elective convention held in Port Harcourt on Saturday. Tambuwal’s congratulatory message is contained in a letter dated Oct. 8, to the 72-year-old Fulani-born presidential candidate of PDP.